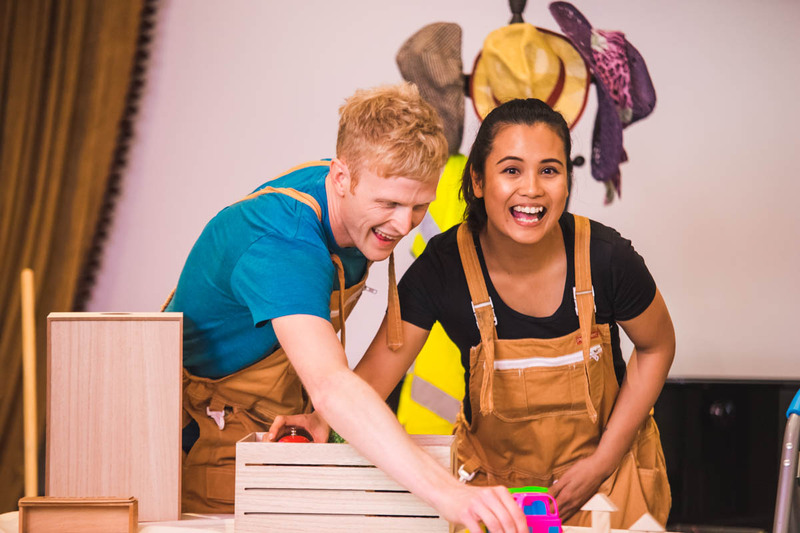 “A wonderful, innovative production for both young and old alike. We really enjoyed our time, and the workshop at the end was an added bonus. Welcome to the world of the Polluto family who throw all their rubbish into the garden and never recycle. One day, their rubbish piles so high that they can no longer leave their house. As the rubbish piles higher and higher, will they ever find their way out? Using puppetry and live music, we invite you for a fun and playful adventure that explores the environment and our relationship to it. Please contact us here if you would like to receive more information about the show or to arrange a school or public performance.